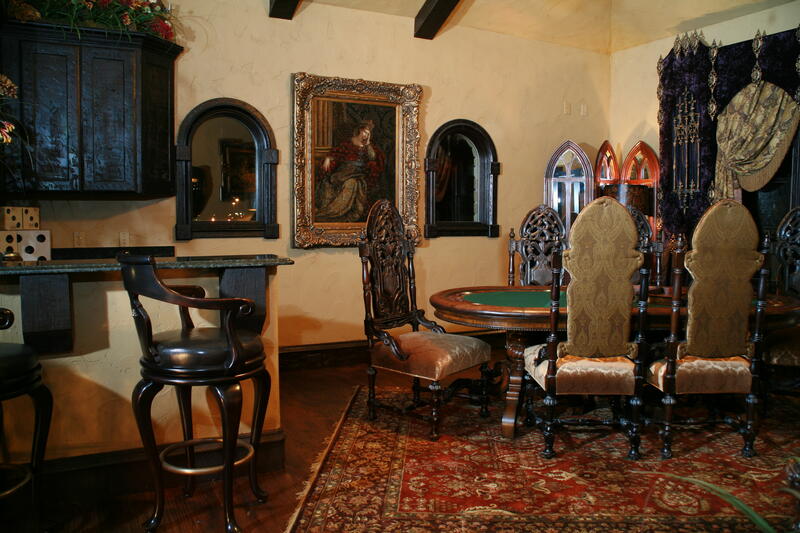 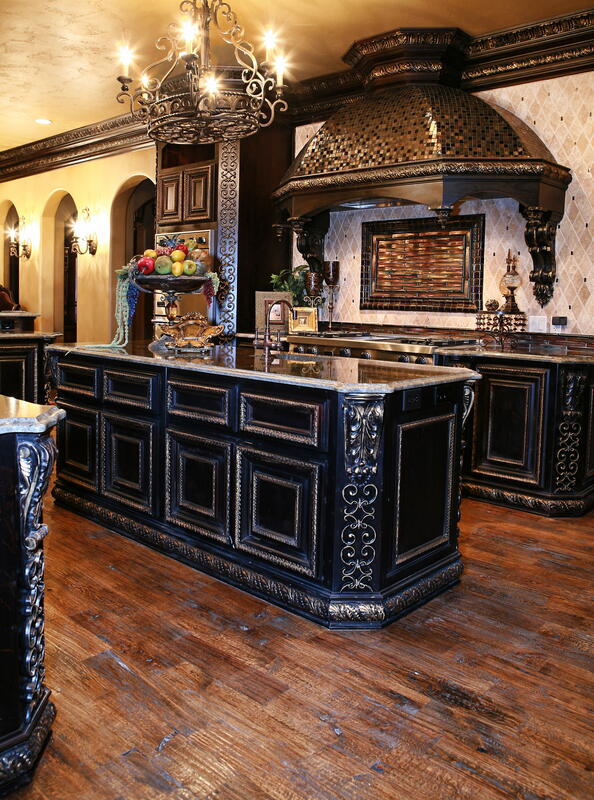 This lavish estate communicates a historic combination of the Tuscan European feel with a Spanish influence. 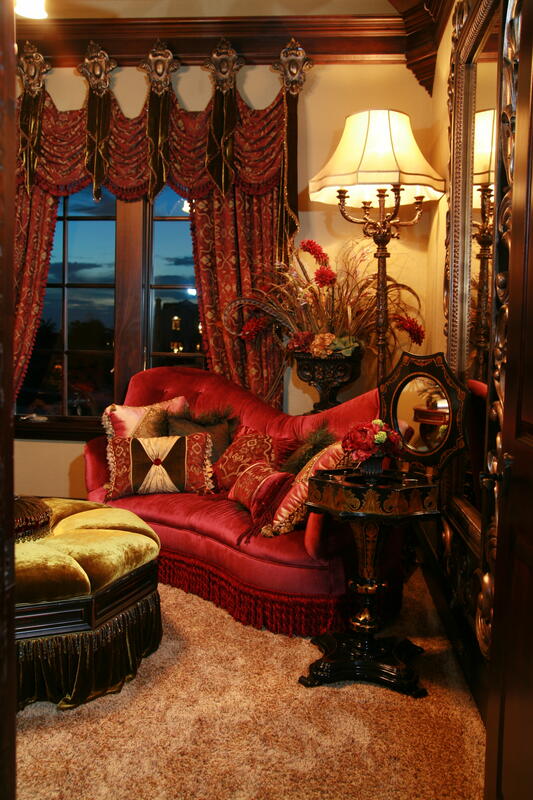 It is adorned with an opulent design, and displays luxurious and plush furnishings along with exquisite details. 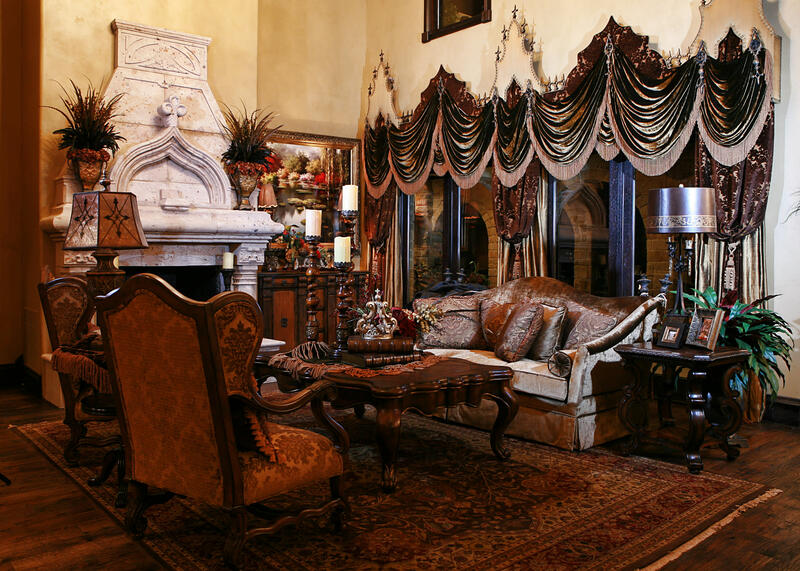 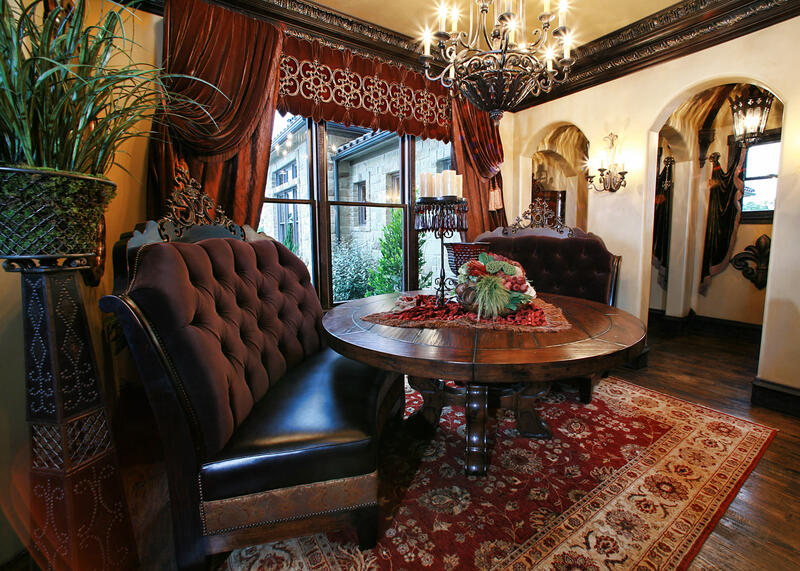 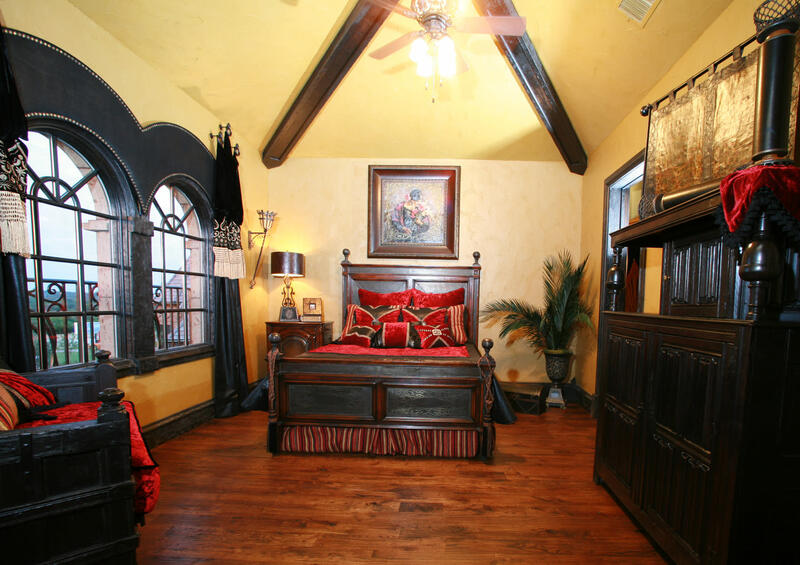 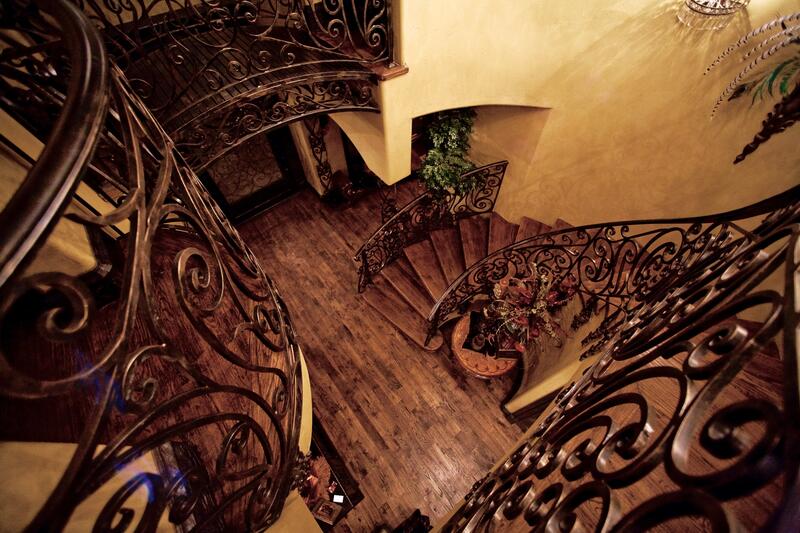 The distressed woods and the ornate moldings allow this space to exemplify utter extravagance. 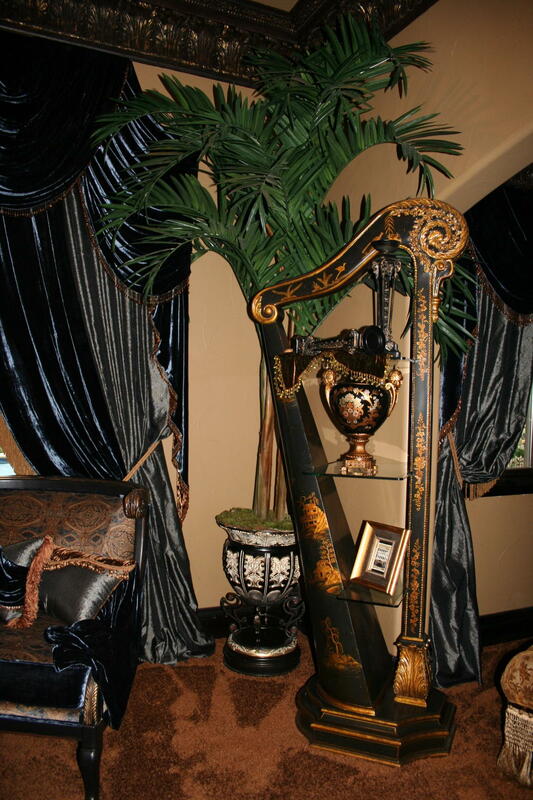 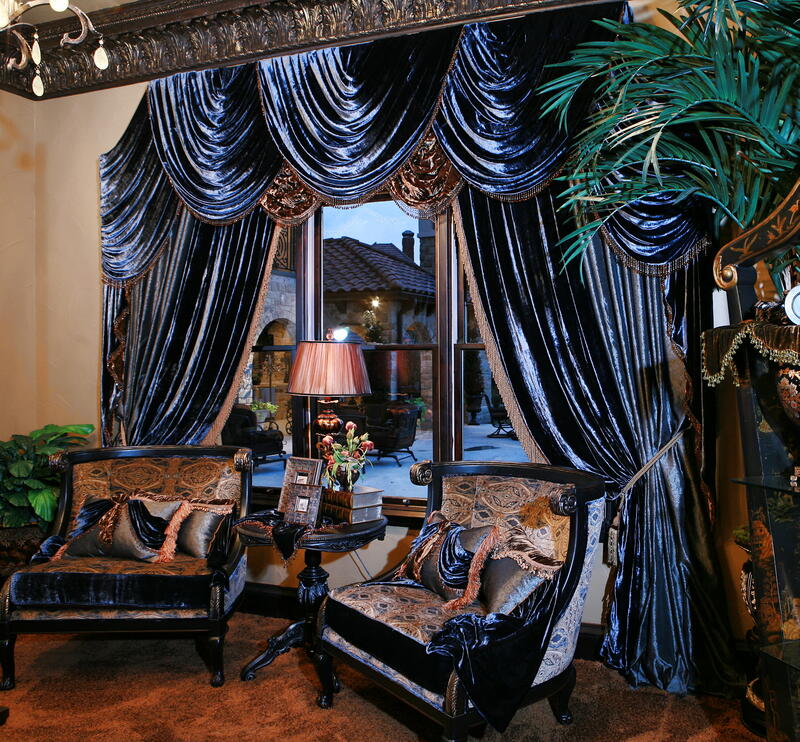 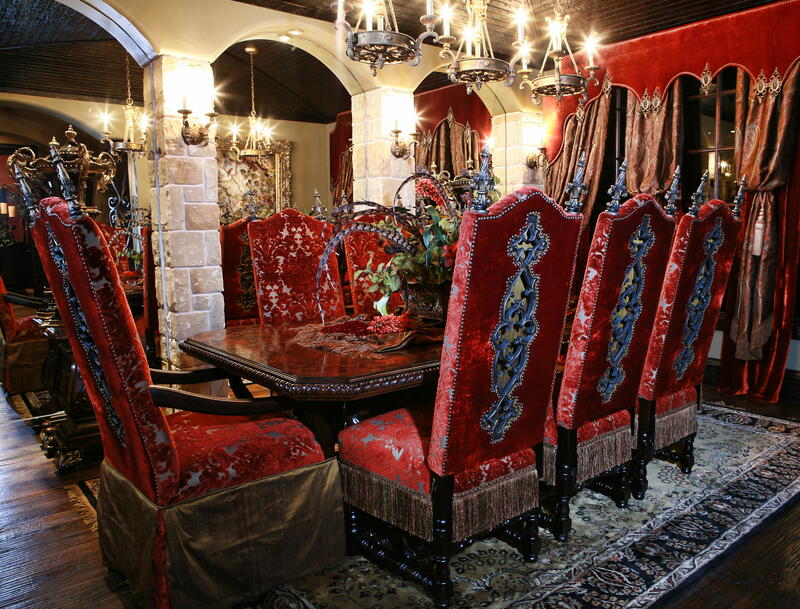 From the lovely drapery to the custom one-of-a-kind designed furniture, the elegance is unsurpassed. 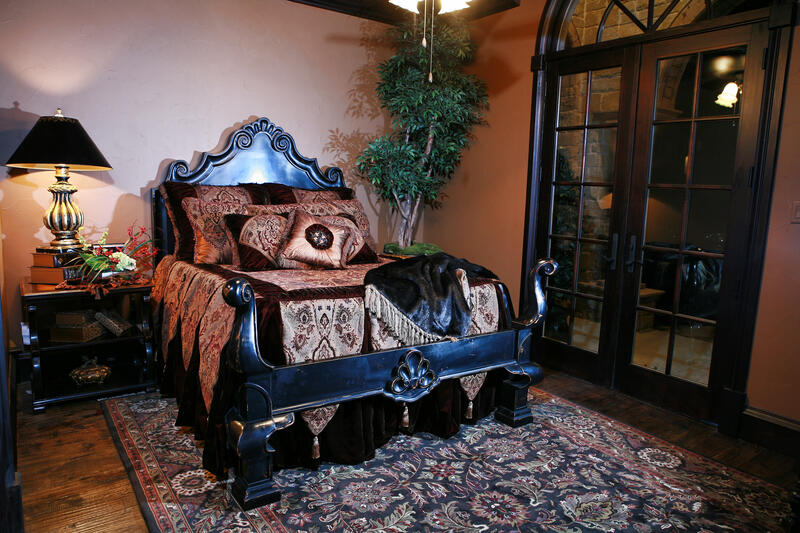 The royal manor living brings a castlesque ambiance with rich-aged golds and sienna tones moving effortlessly into sapphire hues, and antique silks flowing into the master bedroom and bath. 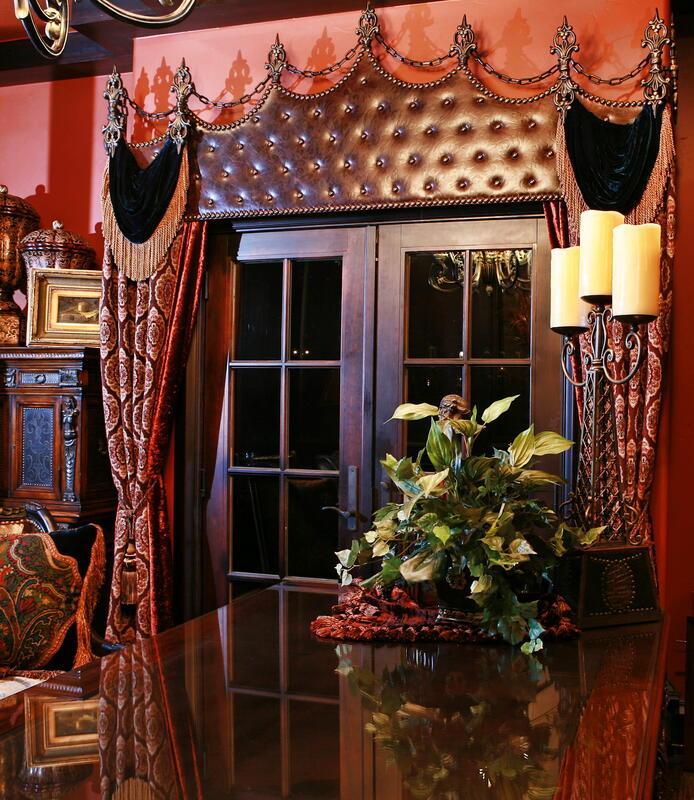 Each facet of this estate is so detailed with lavish characteristics. 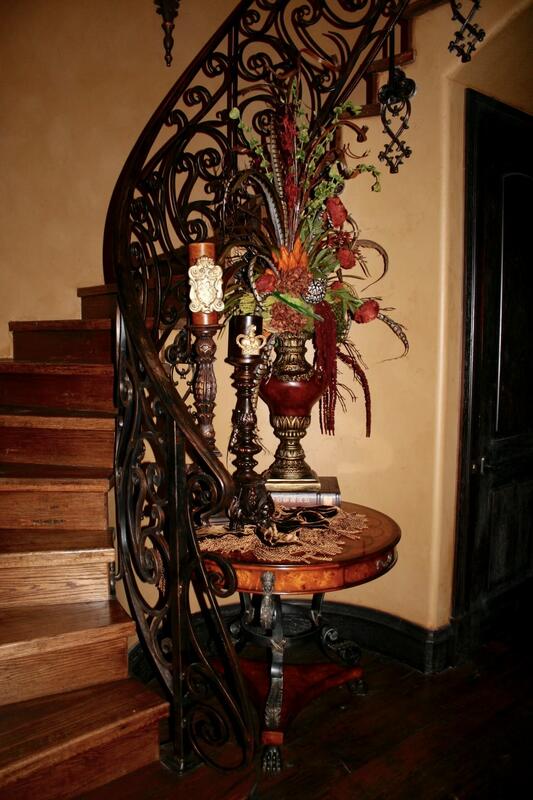 The orange-aged dining hall features ornamental iron in each dining chair along with embedded iron embellishments. 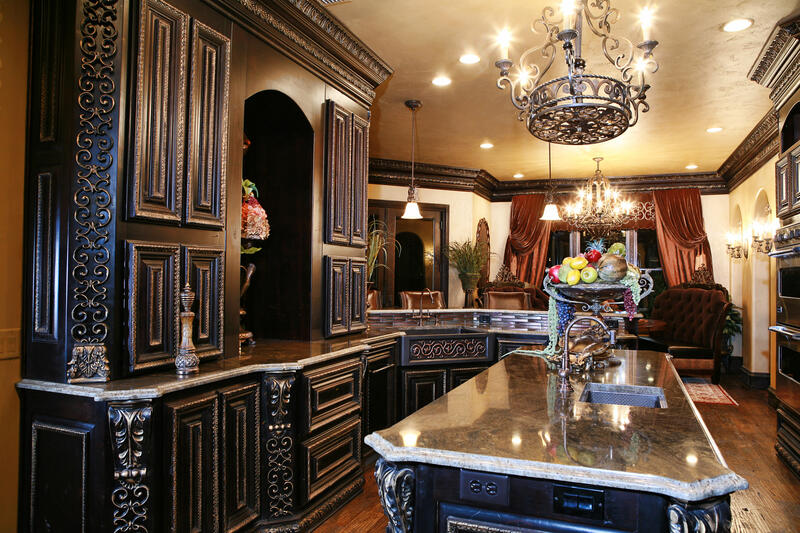 The dedication to true opulence throughout this home is unparalleled in this modern age, and the attention to detail is unrivaled. 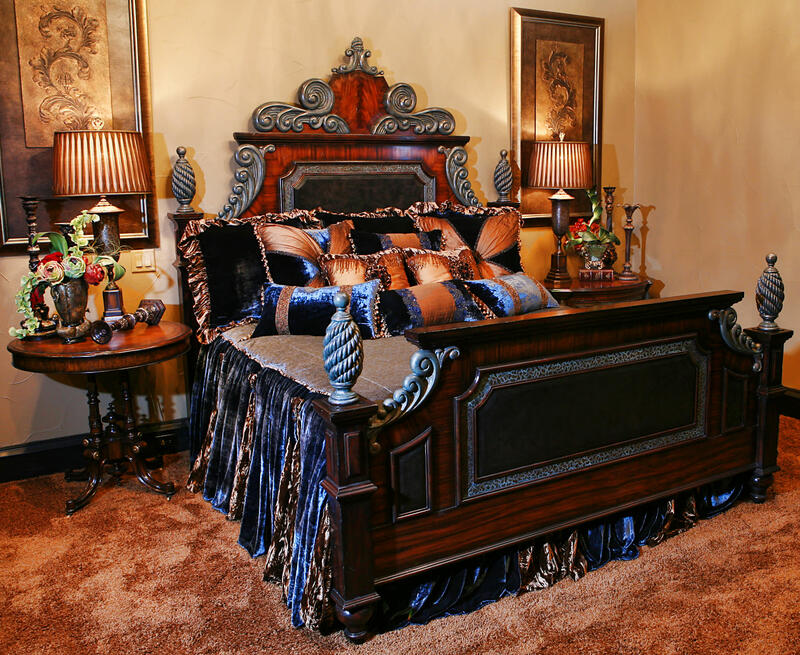 Passion is behind the beauty of this stylish design.